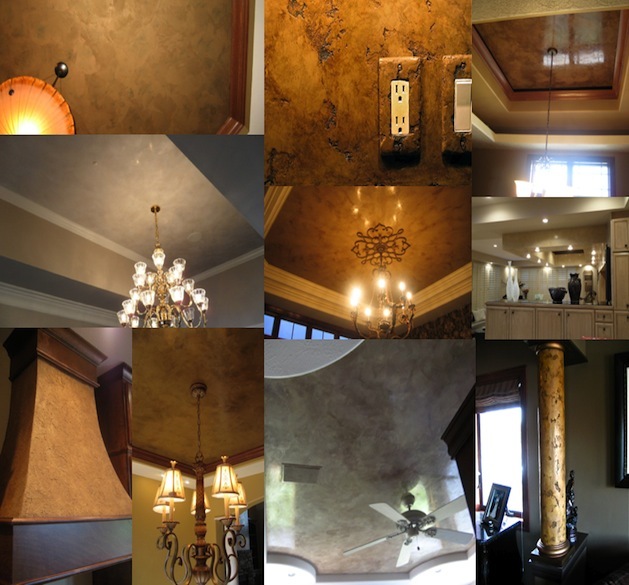 Rock your Home with… Color, Texture & Effect! If your walls are looking like every other home and are not reflecting your Identity for personal Interior Design ideas and tastes, then lets jump off the cliff together. 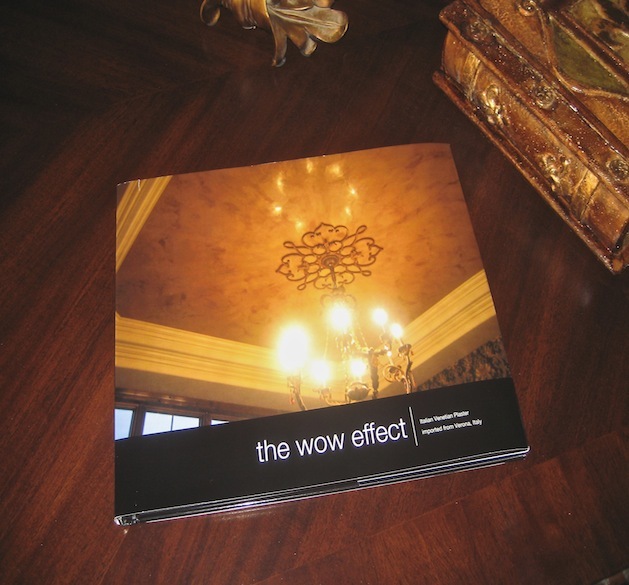 Lets see what magic we can create in your Home or Business. Great Interior Designs are created by taking Risks and Breaking away from the common and testing New Colors, Texture & Effects. For you the Homeowner, you have the opportunity to make your home Unique from every other home. 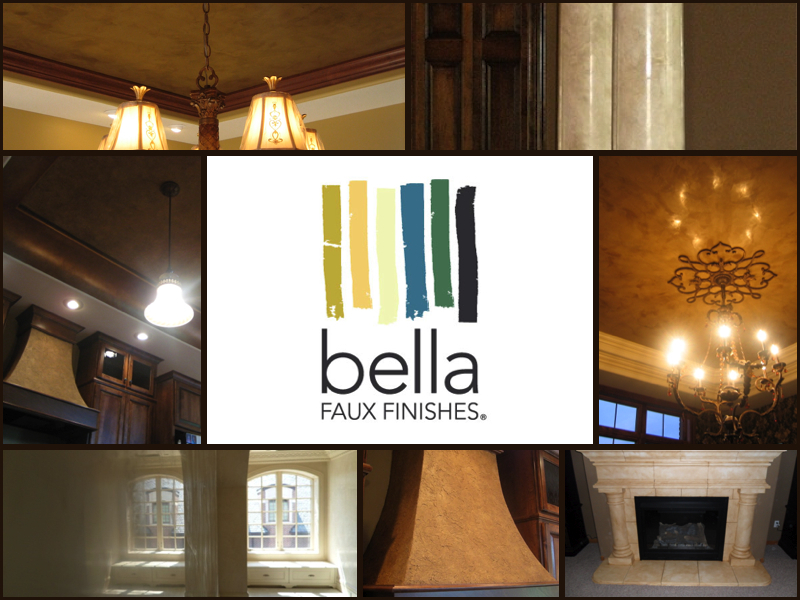 Bella Faux Finishes specializes in creating Drama in Each Room. In you are interested in starting a new project, we would love to meet with you. We are fortunate to have a wide interest in our Art. Call early in your project, so we will have the opportunity to schedule your project in too. Follow us on Facebook, where many of our projects are shared first.